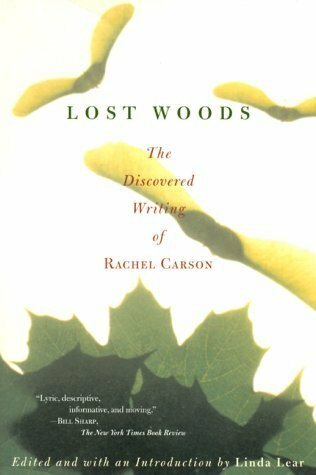 “Beautifully demonstrating the development of Rachel Carson’s writing, the Lost Woods collection ranges from the prose of a breathless school girl, to her most powerful and moving speeches in defense of the environment. Carson’s evolution from literary naturalist and scientist to committed and influential environmentalist shines through in her own writing. Linda Lear’s selections and commentary demonstrate eloquently how Silent Spring evolved as the culmination of Rachel Carson’s literary, scientific and moral thinking."